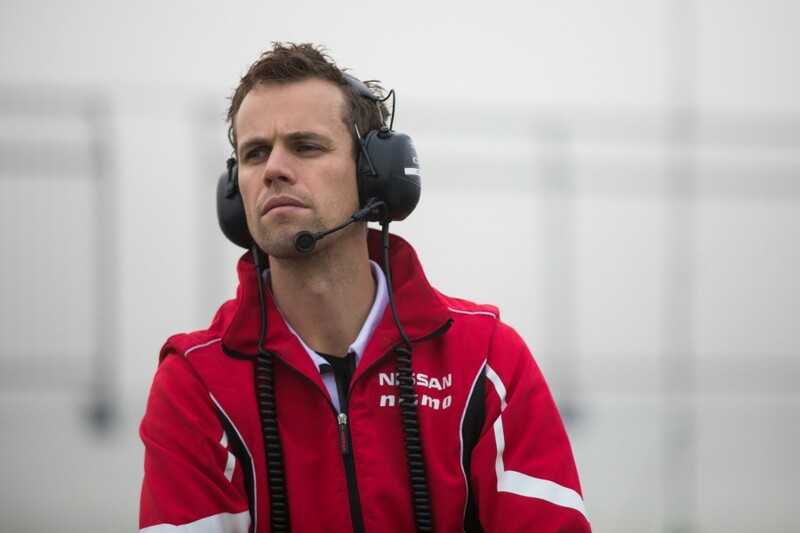 Nissan Motorsport is far from "done and dusted" with its development work after recent success, says team manager Scott Sinclair, as the squad prepares for an important test day. 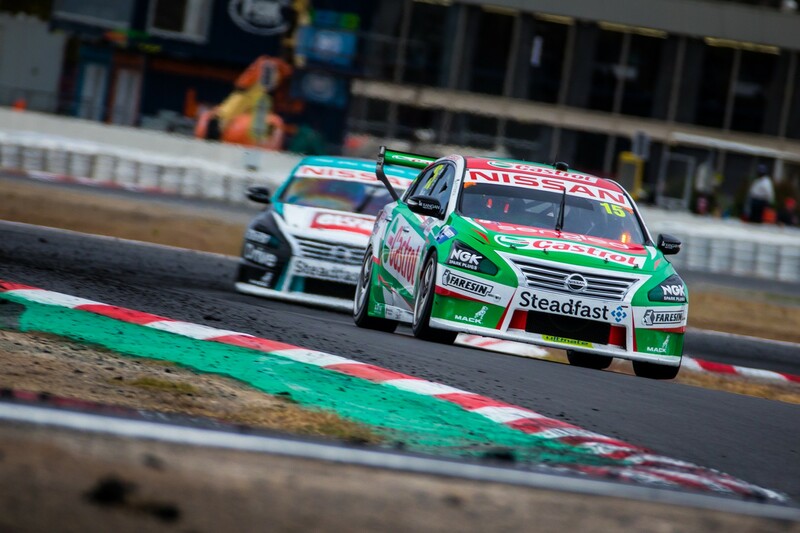 The Altimas have shown front-running speed at each of the last three events, headlined by Rick Kelly’s win at Winton last weekend and double-podium at Phillip Island in April. 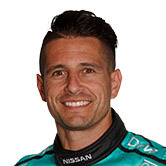 Winton was arguably the team’s strongest ever weekend performance, with Kelly and Michael Caruso topping practice before qualifying and finishing in the top six on both days. Sinclair says the desire to remain consistent throughout the Winton weekend meant it took a conservative approach to set-up changes for Sunday. 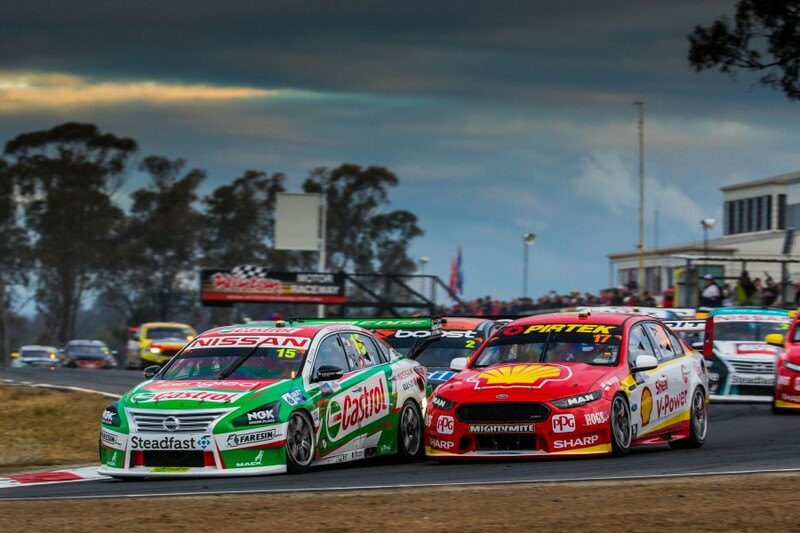 In the month gap before the Hidden Valley event, the bulk of the Supercars field will use their first private tests of the season in search of more speed – a luxury Nissan missed out on last year. 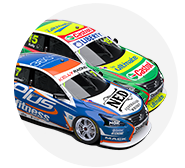 Although Nissan recently announced it will end its sponsorship of the team next year, the Altimas will race on, with development continuing unabated. “There’s a number of things we haven’t been game to try in the last few events because you don’t want to upset your race weekend,” Sinclair told Supercars.com. “We’ve got a few things to try at the test, which is good, so we’re looking forward to that. “On the weekend, we didn’t tweak the cars too much; there’s some stuff we would have maybe done if we weren’t as competitive as we were. 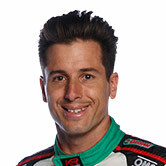 “We’ll try all that stuff [at the test] and use the time to regroup as well. “The last two months have been quite good for us and we’ve been on the upward trend, so it’s a bit of a shame to an extent that it’s coming to a break. “But, that being said, we’ll keep pushing the development and keep making sure there’s new things available for the test day and Darwin. “We’ve got a fair bit of direction with what we want to work on, and we’re doing that," he added. Although the team is in good form, Sinclair stressed that it’s not resting on its laurels. 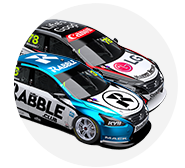 Hidden Valley has been a strong circuit for the Altima in recent years, including its second most-recent win with Caruso in 2016, and poles for Kelly in ’15 and ’17. By contrast, the following event in Townsville has traditionally been tough going and looms as a key test for the squad’s new-found credentials. “We’re not done and dusted. We don’t think we’re there yet,” said Sinclair. “We want to be a team that’s consistent at every event and not one that gets looked on at the end of the year as being good at Phillip Island and Winton. “We’ve got a number of tracks coming up where we’ve been poor at in the past and it’s really important that we go well.